Gaming laptops! Ultraportables! Thin-and-lights! The laptop market is a jungle, looking to serve many different consumers with very different needs. There are literally thousands of different laptops for sale, some of which are just slight variations of other models, and some of which are unique. Needless to say, it's easy to end up making the wrong selection because of the wealth of choices. For many buyers, there is no laptop that is the obvious best pick. Ultraportables might be enticing because of their excellent battery life and slim frames, but mainstream multimedia laptops might tempt you with their powerful processors and reasonable prices. Making the right choice is going to take some research, but you'll find all the information you need below. What Type Laptop Do You Need? 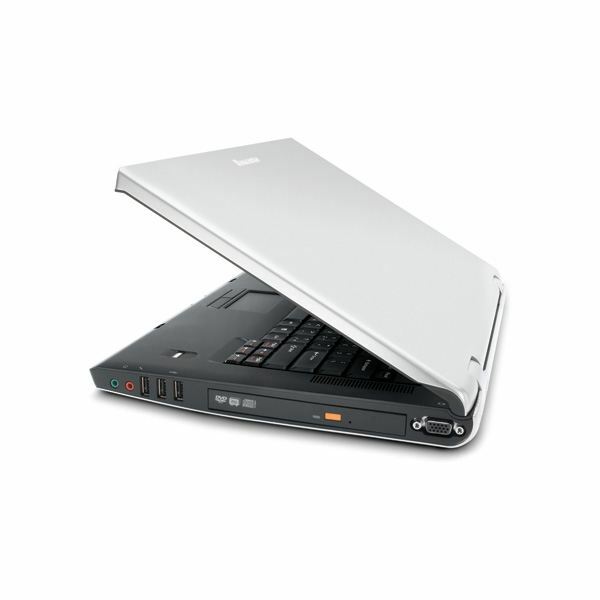 Before you even begin to look at laptops, you first need to decide what type of laptop you need. This may sound like an easy task, but it's not. The most famous example is the netbook, which was hyped by the media as wonderful computers that performed nearly as well as a laptop but cost far less. That was, of course, hogwash. And as a result many netbook owners, when surveyed, said they were unsatisfied with their purchase. So what do you really need? The links below will help you decide. Once you have a better idea about the laptop you're looking for, you can start worrying about details such as hardware and reliability. Mac vs. PC: What's Best for a Laptop? Should I Buy a Netbook or Laptop? What Hardware Should Your Laptop Have? Once you know the type of laptop you're looking for, be it a chunky desktop replacement or an ultraportable, a Mac or a PC, you can start to worry about the actual hardware inside. Most laptops will have a limited selection available, but there will still be many choices to make. You can choose to upgrade to a faster processor, add more RAM, or replace the mechanical hard drive with an SSD. In some cases you can even choose to add an extended life battery or increase the display resolution. All these choices cost money, however, so you'll need to decide if the upgrades are worthwhile. Check out the following articles to help you make your choices. How Much RAM Does Windows 7 Need? 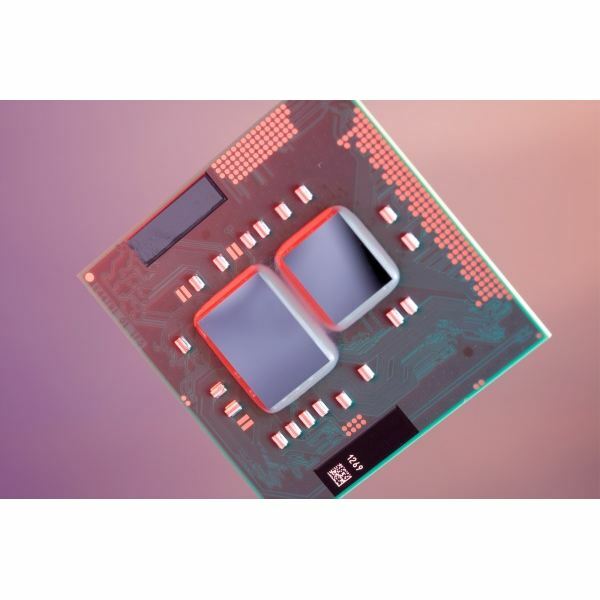 Intel Core vs AMD Fusion: What's Best for a Laptop? How Much Battery Life Do You Need? Battery life is important to laptops. In fact, it's one of the features that defines laptops from their desktop cousins. The battery makes it possible to use your laptop wherever you go, but it will inevitably give out after enough time is spent away from a power socket. The range of battery life is considerable, however. 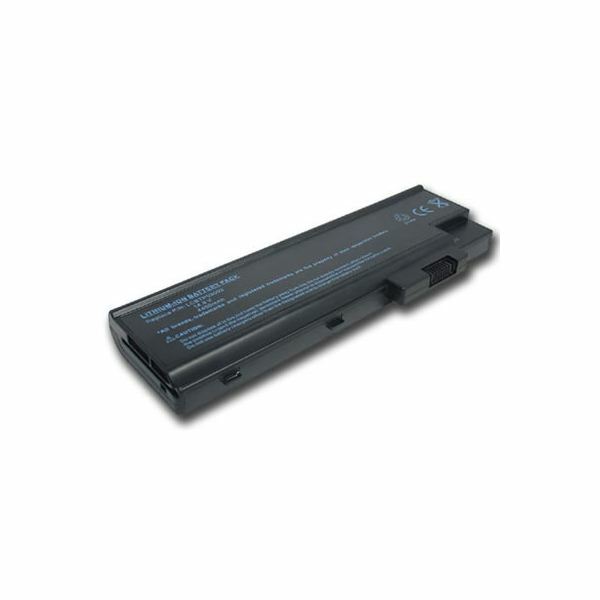 Gaming laptops sometimes struggle to last two hours, but ultarportables can last ten hours or more with an extended battery. While many users assume more is better, not everyone needs absurd endurance. Most users will find that four or fives hours more than adequate. Check out the articles below for some more information about batteries. What Laptop Brands Are Best? There are many different laptop brands on the market today, and the choice of brand you buy can make a big difference in your experience with a new laptop. All the brands have similar core hardware, but some have better customer service and reliability than others. Design also tends to be a high-point for some brands, while others often cheap out on material quality in order to maintain their bottom line. We have a wealth of articles available that explore brand quality, and while there's no brand that's best in every category, some do have an advantage. Hopefully this information will help you decide what kind of laptop that you'd like to purchase, but if you have any questions, feel free to leave a comment. Myself or one of our readers will hopefully be able to provide you with some advice.